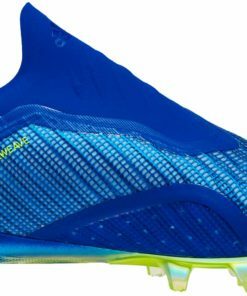 The next-gen adidas X 18+ Purespeed soccer cleats introduce an all-new laceless design. 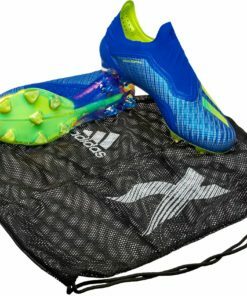 The adidas X 18+ Purespeed football boot comes with an all-new design. 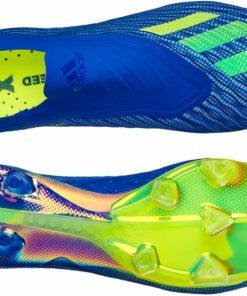 The cleat ditches the adidas X branding of the previous generation and now comes with a new ‘speed positioning’ for the Three Stripes. 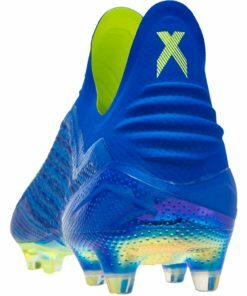 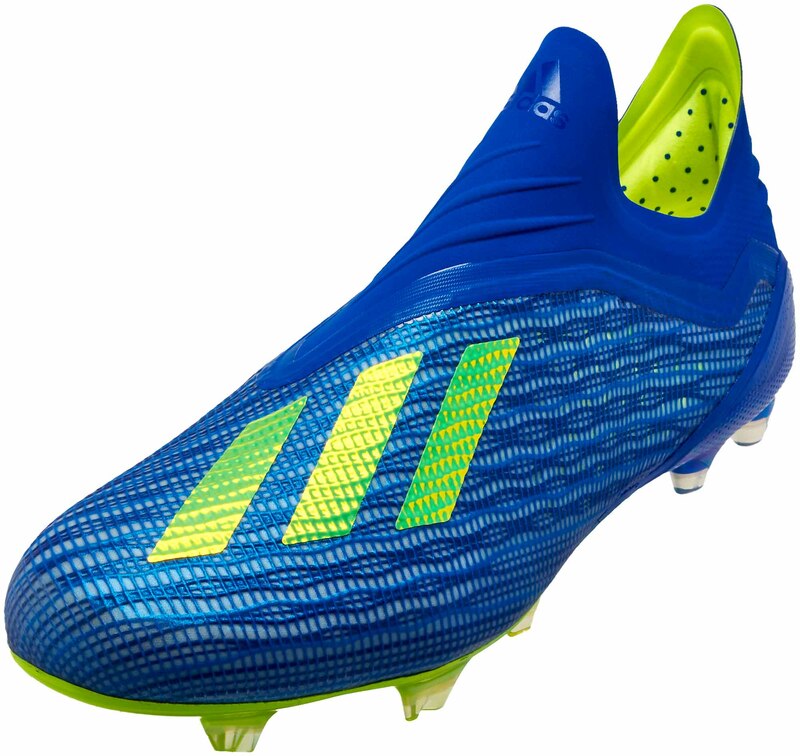 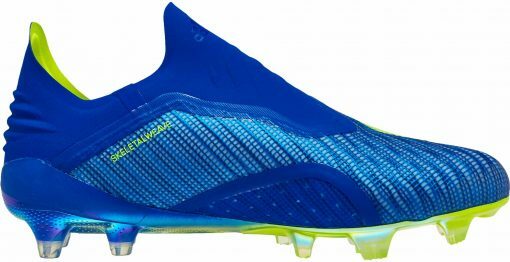 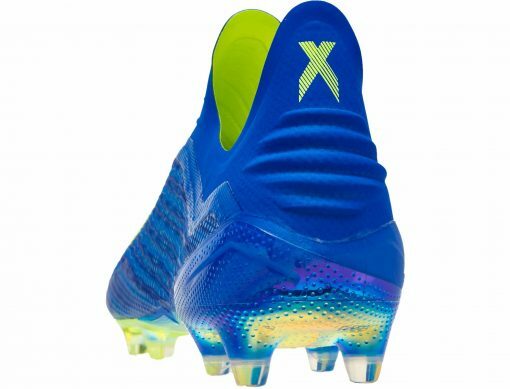 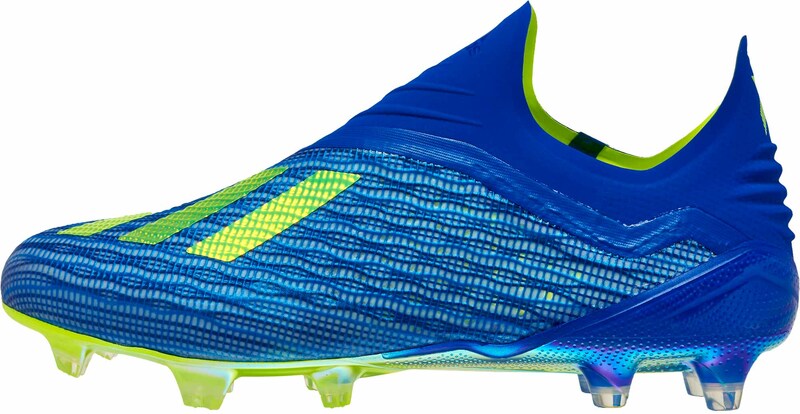 For this launch colorway the adidas X 18+ Purespeed football shoes is striking blue with electricity used for the Three Stripes and other applications. 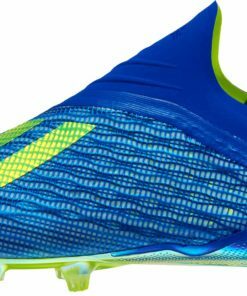 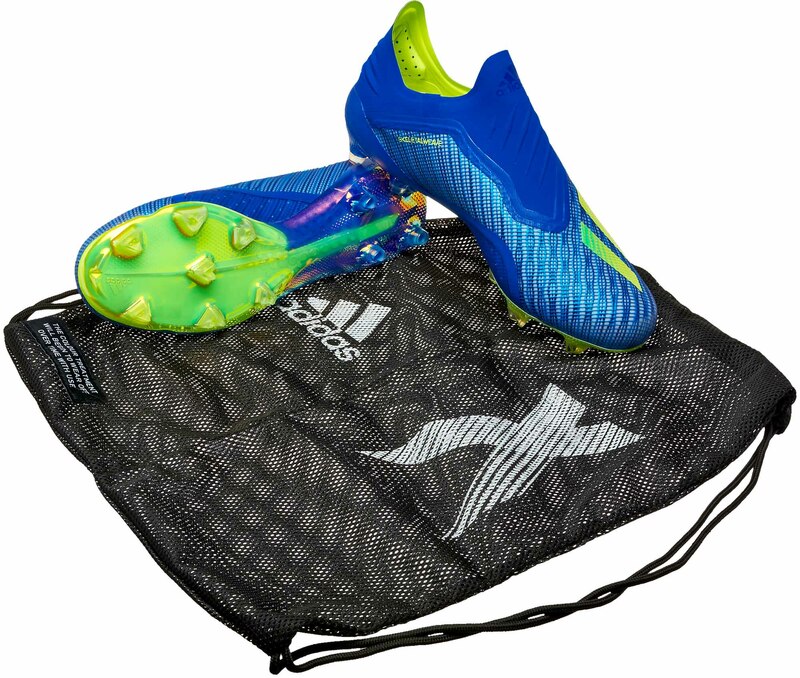 The adidas X 18 soccer shoe features a Speedframe sole plate with a molded heel counter. 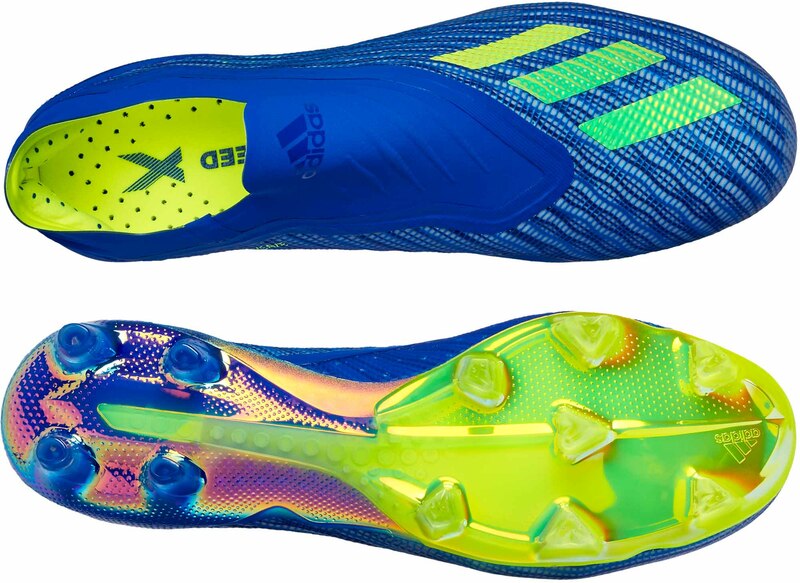 adidas uses a mixture of arrowhead forefoot studs and round heel studs to provide perfect acceleration. 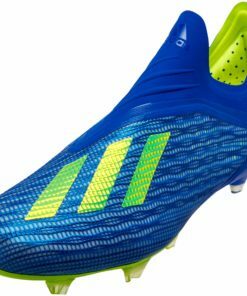 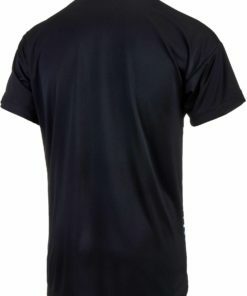 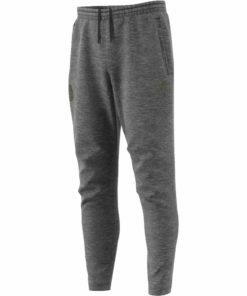 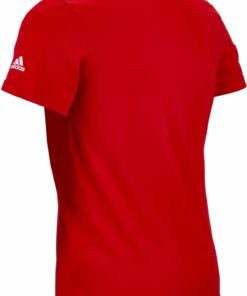 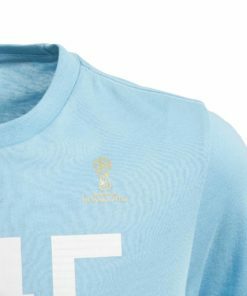 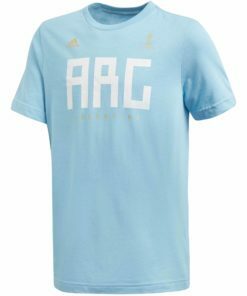 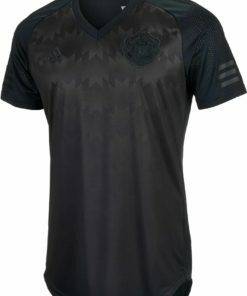 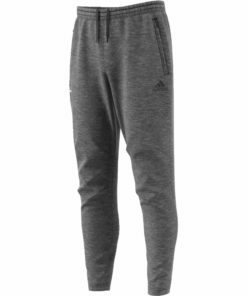 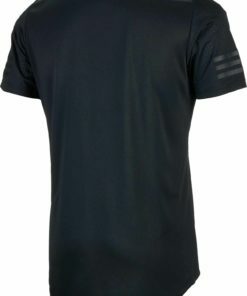 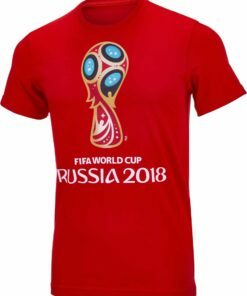 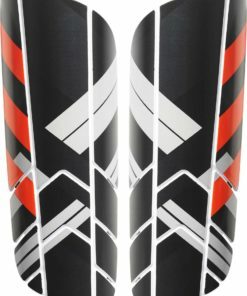 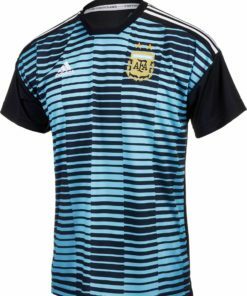 Find more adidas Soccer Shoes now at SoccerMaster.com!